Your Right Strategic Investment Partner. ﻿Stocks. Bonds. IPO. Equity Investment. Research. Capital Management. ​Discipline, patience and a clear, realistic investment goal are necessary for any investor, new or veteran. Director, Dhaka Stock Exchange Ltd.
NEXT IPO: SEA PEARL BEACH RESORT AND SPA LTD.
Name: Sea Pearl Beach Resort and Spa Ltd. Subscription period: April 23 till May 6. Public offering: 15,000,000 ordinary shares. You can now apply for any IPO through us via phone, SMS, email and more. 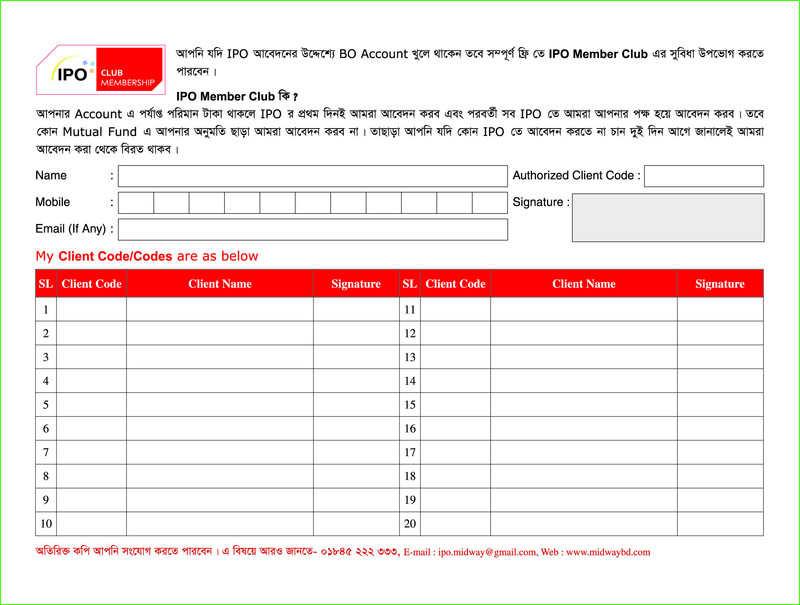 We even offer a free IPO membership club for automatic IPO application. চাঁদা দেওয়ার তারিখ: এপ্রিল 23 থেকে মে 6. 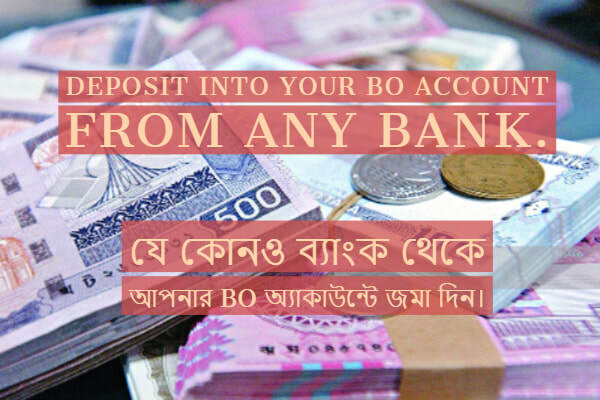 চাঁদার পরিমাণ : 5,010 টাকা। (প্রতি শেয়ার: ৳ 10). Like us on Facebook and get all the latest market news. You can always communicate with us via Facebook. Buy and Sell shares through us over the phone, the internet or visiting any of our offices at the Dhaka Stock Exchange (DSE). You can now apply for any IPO through us via this website, phone, SMS, email and more. We even offer an IPO membership club. Select Merchant Account for Midway bKash. Withdraw your funds from the convenience of your home. Fill out our online form here or email us your signed Cheque Requisition Form and we will directly deposit your funds in your bank account through the approved Bangladesh Electronic Fund Transfer Network (BEFTN). Each of our staff are professionally trained to help you succeed in your investment venture. Get in touch with us and we shall help you plan out an investment future. ​Join our IPO membership club and you will never have to worry about missing an IPO application. We will automatically apply for all the IPOs for you (depending on your available balance). Please be aware, we will not automatically apply for Mutual Funds. Call or visit us to find out more. Or download the Form now to get started. Receive free daily emails of your portfolio, ledger and trading confirmation. Sign up now.